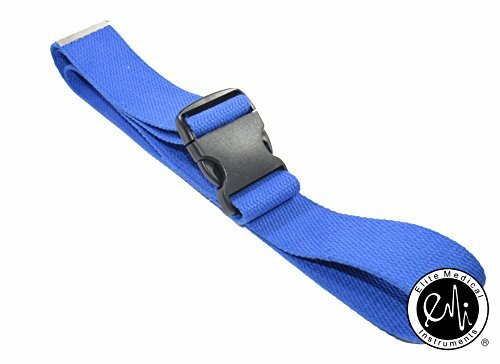 Elite Medical Instruments 60" Gait Belt 100% Cotton. The EMI Gait belt is an ambulatory aid for mobilizing and transferring patients. Comes with Plastic Buckle. *** PLEASE SEE images on listing for instructions on how to apply gait belt correctly. Incorrect setup may cause gait belt to slip. PLEASE SEE see image on listing for instructions on how to apply gait belt correctly. Note: GAIT BELT MUST BE SECURE prior to usage.